Download the “Judas Contract” episode. 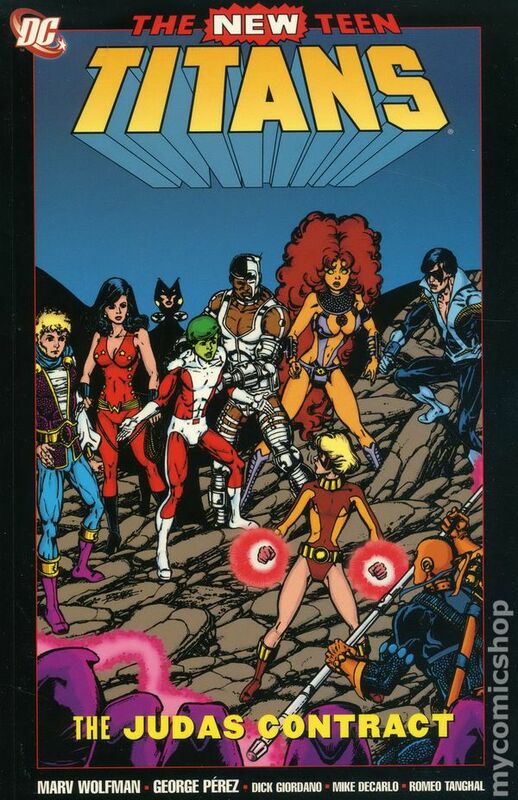 We kick off our Teen Titans series with the seminal “Judas Contract” by Marv Wolfman. In this story, the newest member of the team reveals herself to be a double agent working for Deathstroke the Terminator. We talk about the themes of empty hate, personality extremes, and abandoning our veterans. I knew I should’a listened to my momma when she told me to be an exotic dancer. Mebbe next time, greenskin. For more information on past or future shows, visit www.AtomicPoweredSuperCast.com! Download the "52, Vol. 2" episode. Our “52” extravaganza continues with a second installment covering volume two of the epic series. 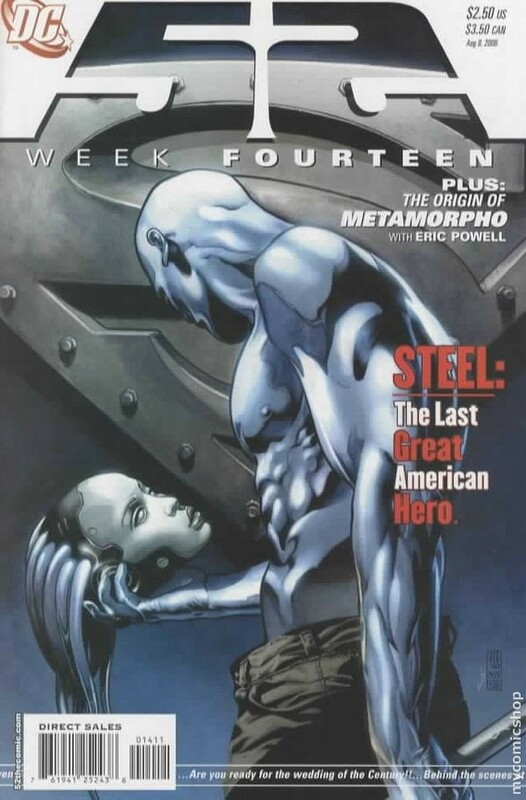 Listen in as we discuss the continuing saga of the Black Marvel family, the Question, and John and Natasha Irons. 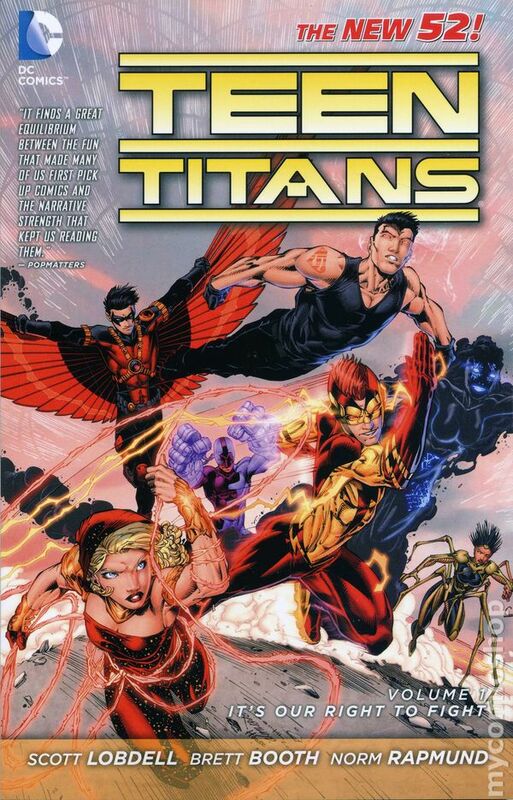 We also discuss the death of Booster Gold and the turning of Skeets, and so much more. For more information on past or upcoming episodes, visit www.AtomicPoweredSuperCast.com.